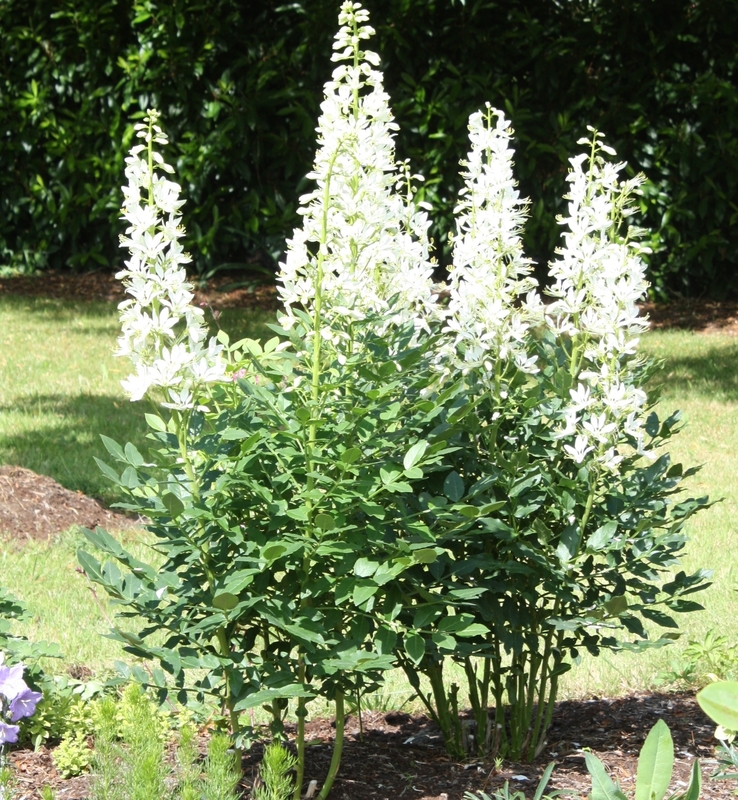 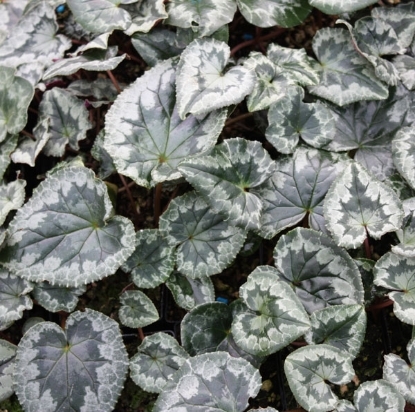 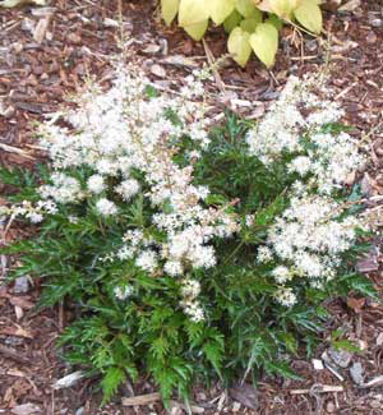 Grows into sizable clumps with ash-like, lemon-scented foliage. 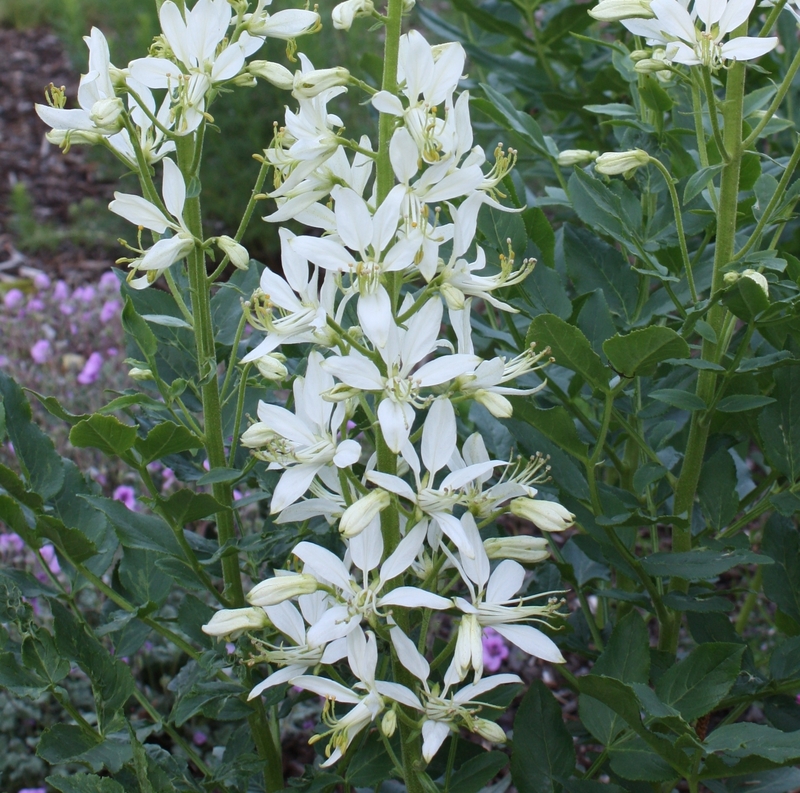 The 5-petalled, asymmetrical star-shaped flowers are pure white, about 1" wide and born on spikes above the foliage. 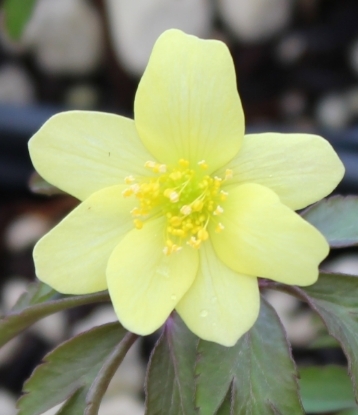 Handling plant may cause skin irritation or allergic reaction in some people.